As long as the payoffs remain unclear, Lexus isn’t going to “panic and jump in just to jump in,” said Cooper Ericksen, Lexus’ vice president of marketing. “I think there’s a lot of unanswered questions about how you take a depreciating asset and have a revenue model that is good for the consumer and good for the brand over the long term of that asset,” he told Automotive News on the sidelines of the Los Angeles Auto Show. “The most consistent feedback we get from dealers on the idea of subscriptions is: ‘Please don’t take away our ability to have this one-on-one relationship with a guest. We value that, and we want to maintain that,’ ” he said. “Some brands are taking the Tier 1 approach of, ‘We’ll handle everything, and you deliver the vehicle,’ and I don’t think that’s a road we’re going to go down,” Ericksen said. 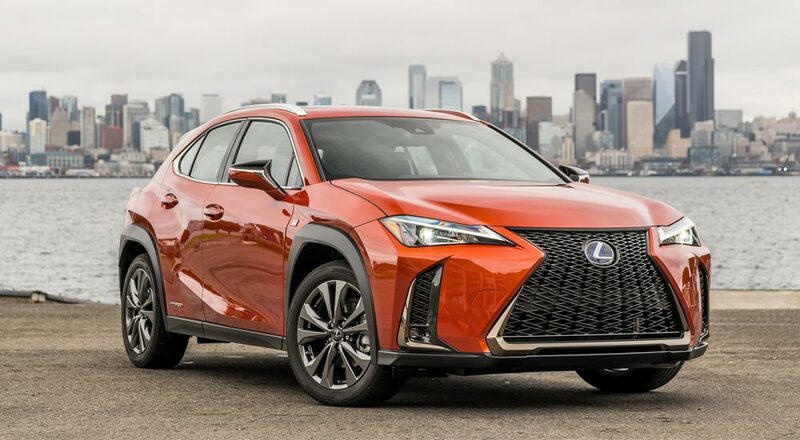 The Lexus UX will be available with a new leasing program when it arrives in American dealerships later this year. Called Lexus Complete Lease, the new program will be a two-year lease that includes both insurance and maintenance in the price. The Complete Lease program will launch in Boston, Chicago, Los Angeles & Miami before expanding into other markets. There is no vehicle “swapping”, so leasers will remain in the same UX through the two years. Mileage is limited to 20,000 miles in total. spwolf: p.s. LS at 900 per month is definitely adding new sales compared to last year. They are obviously fighting for it.